Hasckensack location only. Most Vehicles. Additional costs may apply. ! Coupons may not be combined with any other offer. With Valpak® coupon only. Coupon void if altered. Expires 05/04/2019. Fuel Injection & Engine Flush, (Reg. $59.95) Coupons may not be combined with any other offer. With Valpak® coupon only. Coupon void if altered. Expires 05/04/2019. 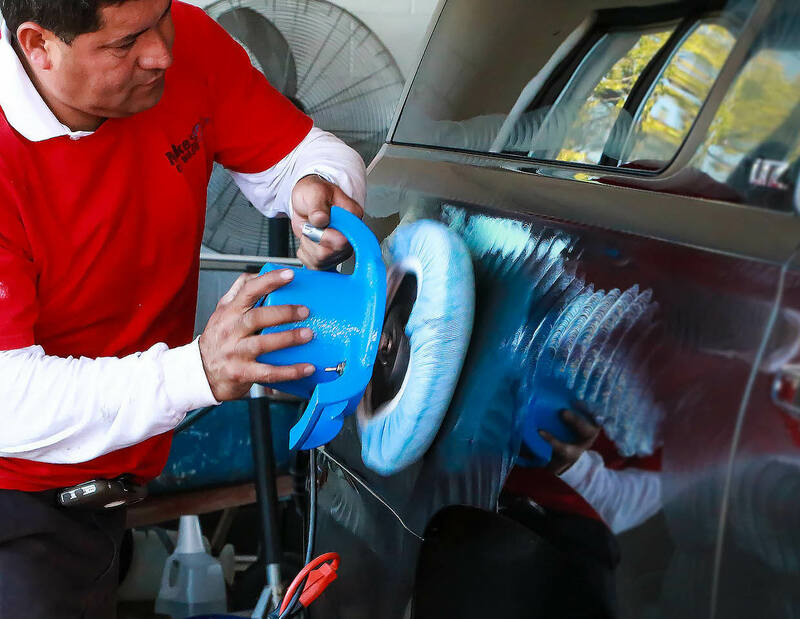 Mike's Car Wash located in Hackensack, New Jersey will give your car the attention and care it deserves. 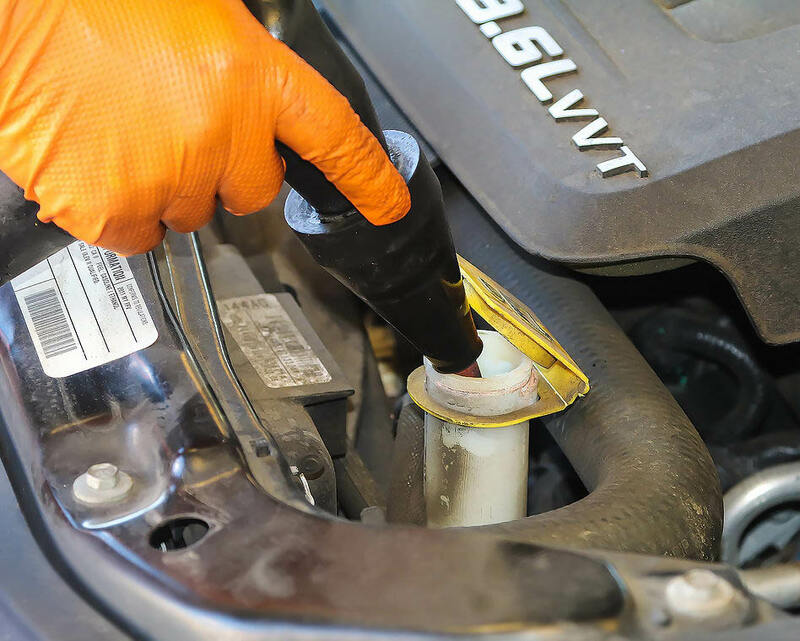 We use water efficient equipment to clean cars thoroughly while conserving water. 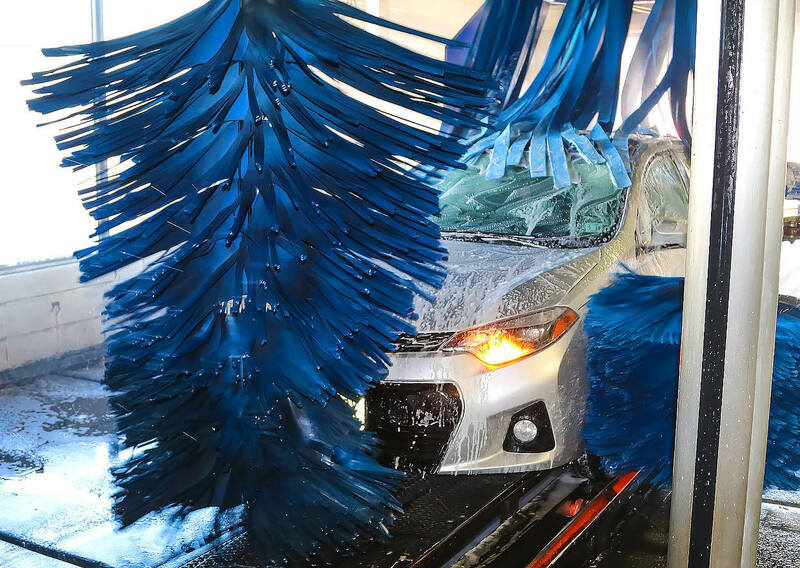 We only use the best chemicals on the market (Blue Coral) to clean, shine and protect your car’s finish. We provide services such as: Interior Vacuum, windows, dust dash, rain X, droor jambs cleaned and wiped, wheel cleaning, hand dry, rush inhibitor, sealer wax, triple foam wax treatment, tire hine, air freshener, interior and exterior dressing, mats steamed cleaned. 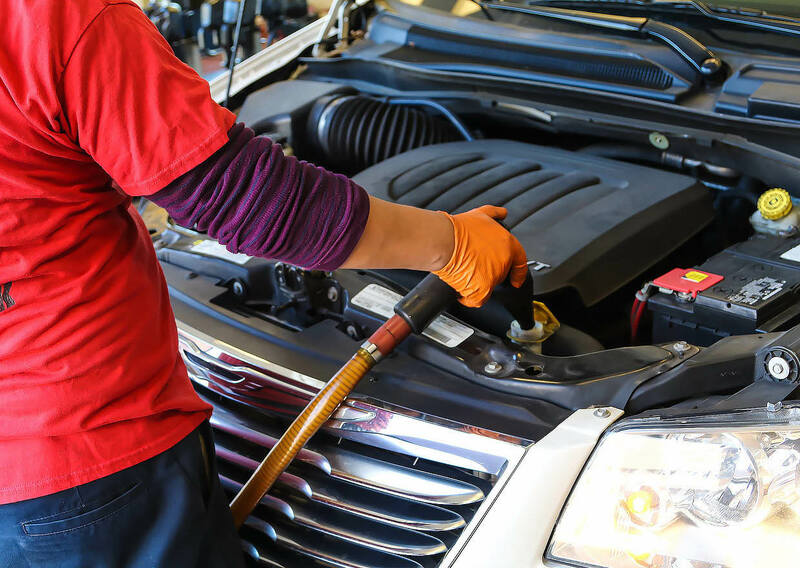 Print our coupons to save on your next service at Mike's Car Wash. Interior Vacuum, Windows, Dust Dash, Rain X, Door Jambs Cleaned and Wiped, Wheel Cleaning, Hand Dry, Rush Inhibitor, Sealer Wax, Triple Foam Wax Treatment, Tire Shine, Air Freshener, Interior and Exterior Dressing, Mats Steamed Cleaned.